Installing a dishwasher can be a big hassle, especially if you aren’t 100% sure what you’re doing. Why risk it, when you could have a professional licensed plumber do it for you? Our expert, licensed plumbers are here to help you get the job done right…and we won’t keep you waiting for days. We promise to arrive on time and even call in advance to confirm your booking. Phone us 24/7 on 1300-655-827 or request a booking using the form below. Scroll down to learn more about our dishwasher installation services. 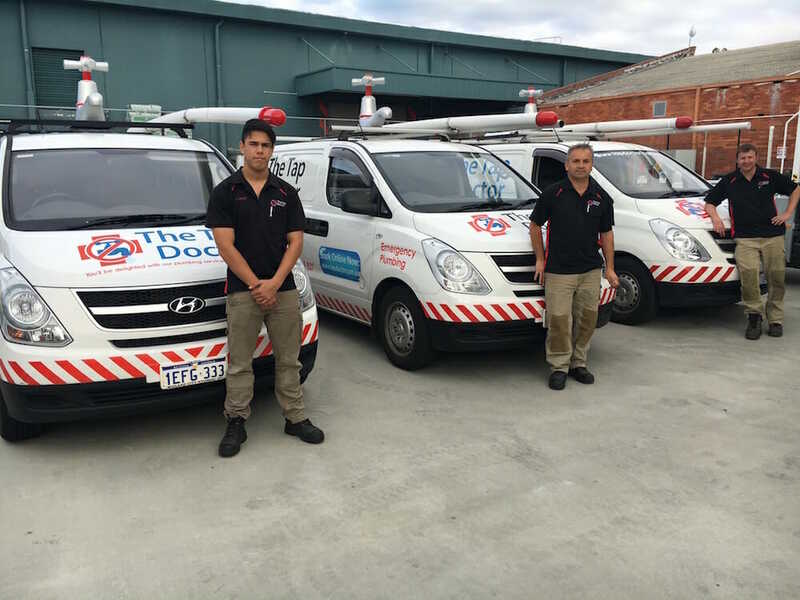 Tap Doctor plumbers are fully licensed, highly knowledgeable with years of experience, which makes your dishwasher installation process nice and seamless. You will not find any makeshift tactics here, just the right tool for the job so your dishwasher will run smoothly for years to come. Having installed so many dishwashers over the years, we carry the tools and parts needed, but are also prepared to take on the most unexpected problems. Our plumbers are familiar with all makes and models of dishwashers, and can install them in any layout or design featured in your kitchen. Expert service means more than just installing your product. It means taking the necessary steps to prevent future accidents. We’ve all heard stories of friends, family or neighbours who had their dishwasher installed, only to find it overflowing in a weeks time. We believe in getting the job done right the first time and take certain measures to ensure our work lasts, leaving you feeling confident in your newly installed dishwasher.